Zish Ziembinski is registered as a Clinical Psychologist. 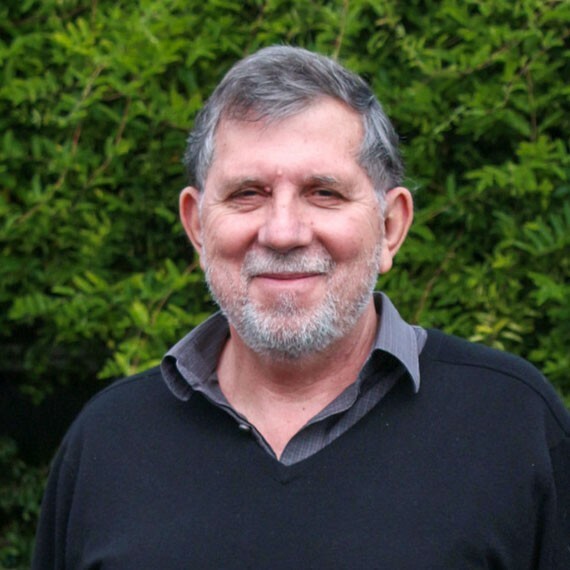 His professional practice as a Psychotherapist and Psychotherapy Trainer extends over 30 years in Perth and overseas. He currently works in private practice in Busselton and in Margaret River (www.margaretriverpsychology.com.au/). Zish's special interests include working with individuals experiencing depression, anxiety, relationship problems, generational and family issues, separation, grief and loss, mid-life crisis and difficulties in adjusting to life changes. For more information and bookings, please visit www.busseltonpsychology.com.au/zish.html. Busselton Physiotherapy and Allied Health Centre has been proudly serving Busselton and the Southwest since 1987. With its origins as a Physiotherapy and Remedial Massage centre, we have evolved to offer the community a vast array of services supporting health and wellbeing. Dr Charles, RUBIX HEALTH Medical Director and GP herself, shares some thoughts on how clients with persistent pain can best work in partnership with their GP to get back to optimum health. Why is magnesium important for good health? Clients commonly enquire about the benefits of magnesium in sustaining good health. Here is a good overview on what we need, how it benefits health and where supplements might fit in. Strength training shown to be beneficial in the management of fibromyalgia. A recent review of existing research into the benefits of strength training for individuals with fibromyalgia has shown promising results. Outcomes demonstrated include a reduction in pain, fatigue, number of tender points, depression, and anxiety, with increased functional capacity and quality of life. Great to see this focus on connecting the different elements of healthcare in the south west. GP Down South is a notforprofit, community organisation providing health and wellbeing services in the South West and Peel regions of Western Australia.